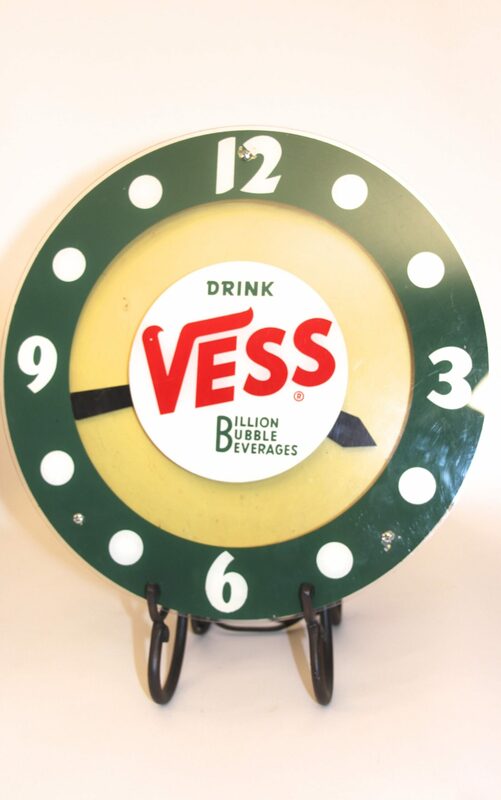 This Vess Soda clock was manufactured by Pam Clock Co. Circa 1950. The clock features the advertising message, “Drink Vess – Billion Bubble Beverages”. 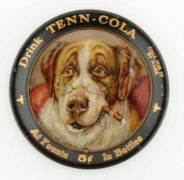 The particular Vess Soda clock is considered more rare than the commonly found Vess double glass bubble clock. The Vess Soda company was founded in 1916 and was a soft drink brand manufactured in St. Louis, Mo. 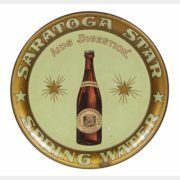 At that time they primarily distributed their products throughout the Midwest. The Vess trademark name came from the nickname of the original company founder, Sylvester Jones. 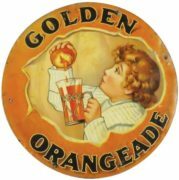 Another Vess beverage, Whistle Orange Soda was debuted in 1925. However, the Vess logo was on the other soda flavors. The company had a difficult time after the Stock Market Crash in 1929 and eventually was sold to Donald Schneebarger. 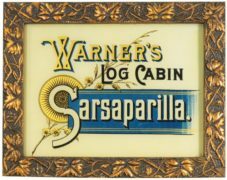 Schneebarger promoted a brand new line of flavors that helped turn the Vess Soda company around. Vess is currently owned by Cott Beverages. Their advertising slogan is still “The Billion Bubble Beverage”. Vess flavors include their main cola, cream sodas, fruit flavors, and its orange soft drink, Whistle. Vess-Up is their lemon-lime flavor.